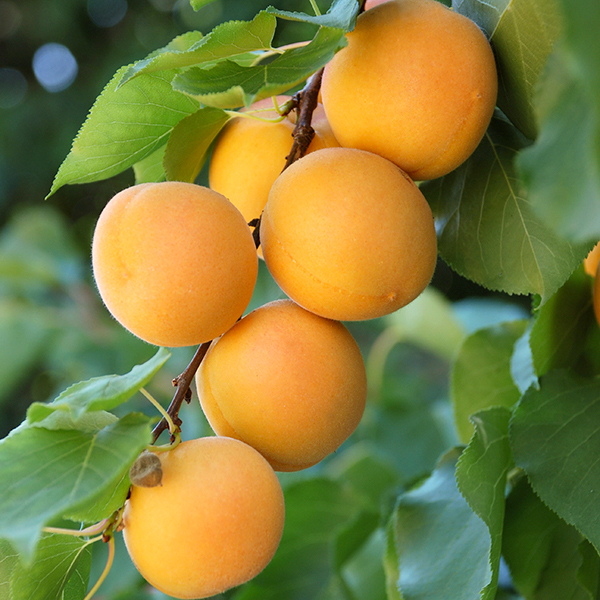 A perfect fruit tree for the UK, once established in a year or 2, the Patio Apricot Aprigold will provide you with good crops of tasty, juice apricots from late July into august every year. 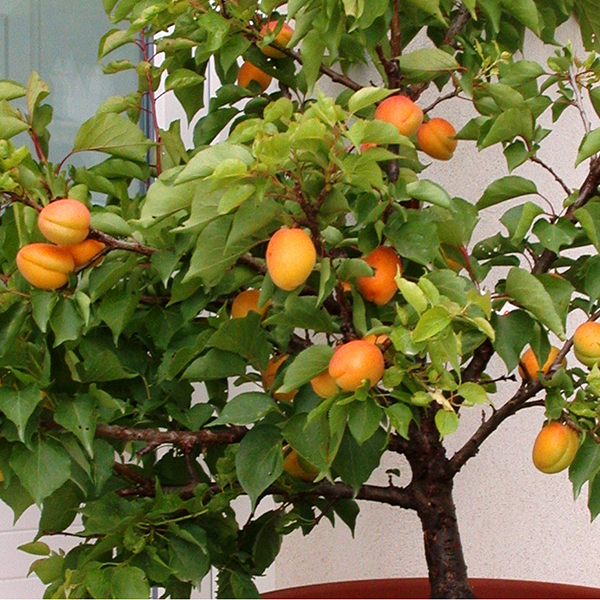 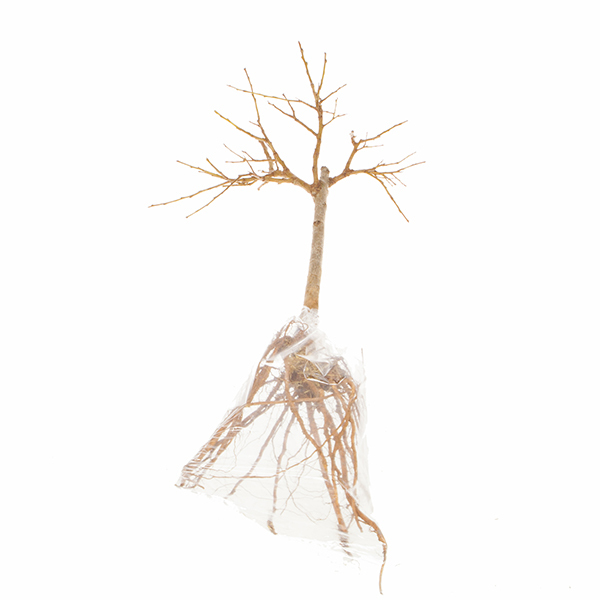 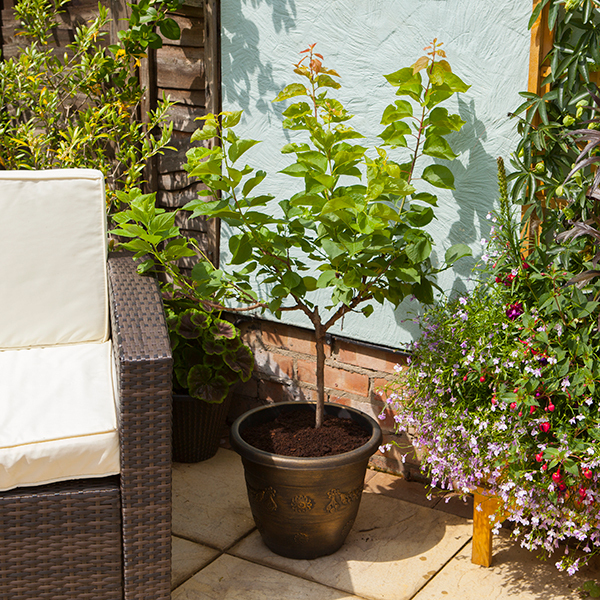 Naturally compact and self-fertile, the Patio Apricot Aprigold is an ideal patio fruit tree for large pots on sunny patios balconies and gardens. 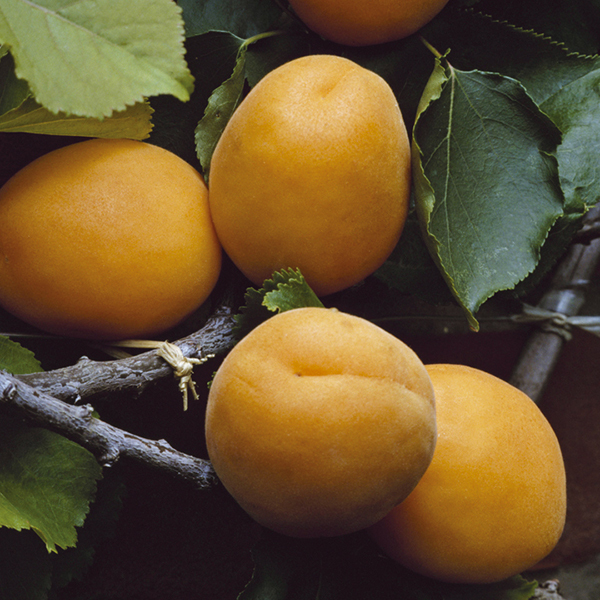 Remain below 1.2m for 10 years or so, the Patio Apricot Aprigold is perfect for smaller gardens.